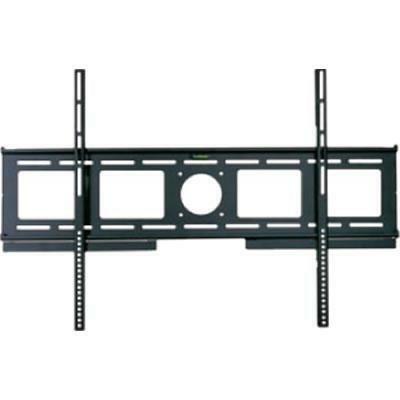 The SO96 is an open-back plasma and LCD bracket featuring a convenient bubble level meter and large cable management cutouts that allow it to be installed over electrical and custom wire wall plates. The SO96 boasts a 1.2 inch profile. To ensure a safe and secure installation, the SO96 features a simple locking system that includes padlocks. 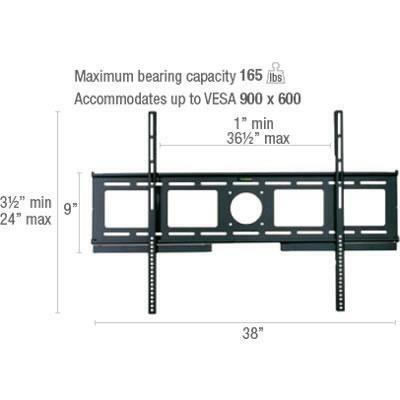 Additional Information VESA up to 900 x 600 mm. Bubble level meter. Two padlocks included.